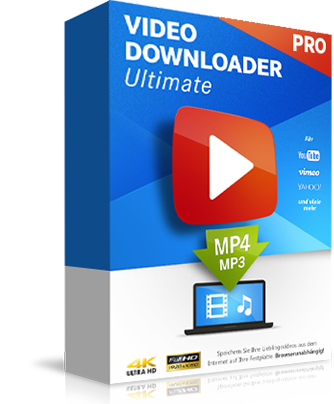 Video Downloader Ultimate Pro - Save your favorite Internet videos to your hard drive. Browser independent. 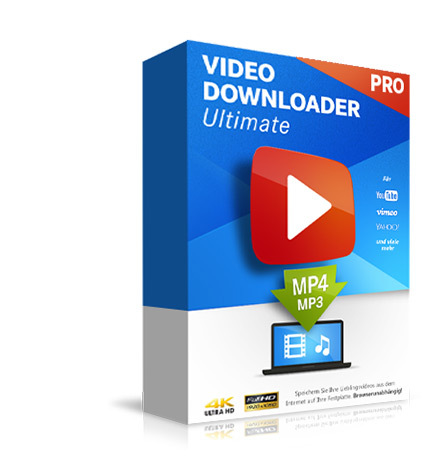 Video Downloader Ultimate supports Youtube (incl. 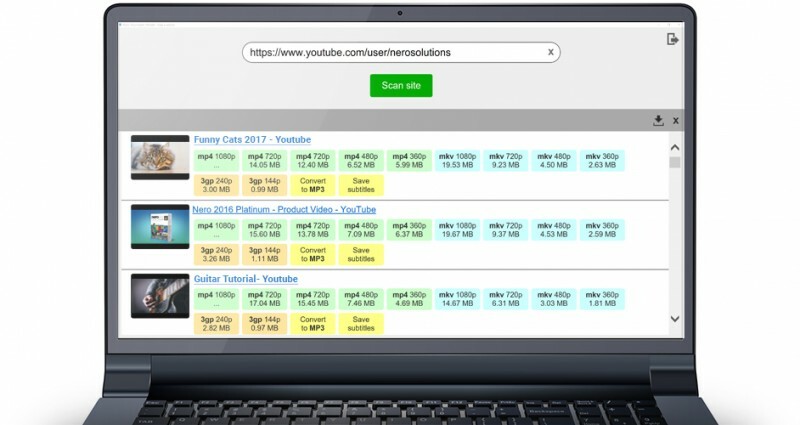 playlists), Vimeo, Dailymotion, Yahoo, Facebook and many more. 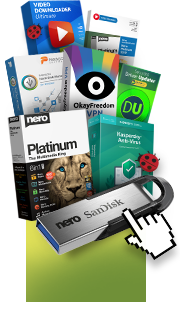 Since it&apos;s not a browser add-on it is extremely powerful and independent.